Refinement of the budgeting process to increase cost effectiveness. Motivate managers to "Buy In" to the budget process. Guidance for participants on how to apply different planning, forecasting and analysis techniques. Organize budget structure to work on during the program. Implement advanced planning and control techniques into your budgeting process. Integrate the budgeting process with the development of the company’s long-term strategic vision. Existence of a decision support structure that provides timely and on point information to decision makers. Successfully build an integrated planning, budgeting and reporting process. Forecasting costs and revenues with higher proficiency. Implementation of management tools to the budgeting process that contribute to long-term-goals of the firm. 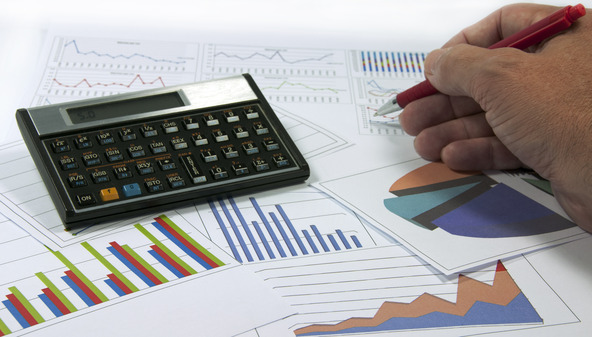 Efficiently and effectively manage the budgeting process. The aim of planning and budgeting in business. Put hands on the strategic approach to business planning. Building the strategic planning model using financial data. Various strategic and tactical approaches to business planning. Recognizing the basic patterns inherent in historical data. Using the exploratory data analysis tools available in excel. Development of time series models using histograms, moving averages, exponential smoothing, and regression analysis. Validation of time series analysis. Organizational planning and control framework. The product / information / decision support cycle. Strategic, tactical, and operational forecasts. The recognition of risk in models. Using budget models for simulation purposes. Building information modeling: ABB application model. Processes budgeting rather than departments. Defining essential key cost drivers. Professionals responsible for budget preparation and management reporting. Process owners who require a more in-depth understanding of integrated Planning and budgeting techniques, along with financial planners and cost analysts. Anyone with direct planning and budgeting responsibility, as well as advisors, accountants and business consultants. Accounting graduates and undergraduates who are planning for their future careers.